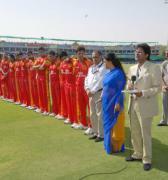 Adhering to the Lodha panel recommendations, three senior office bearers of the Gujarat Cricket Association (GCA) today tendered their resignations from their respective posts citing the maximum tenure rule. 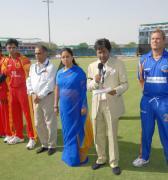 The officials, namely GCA vice president K L Contractor, treasurer Dhiraj Jogani and secretary Rajesh Patel, tendered their resignations in the presence of GCA vice president Parimal Nathwani. 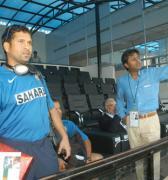 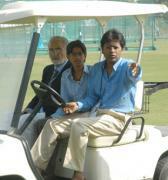 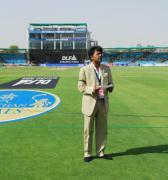 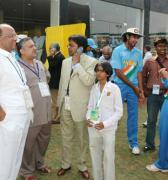 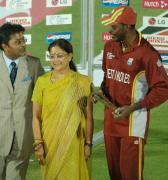 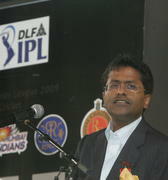 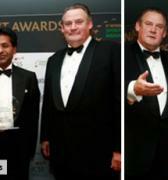 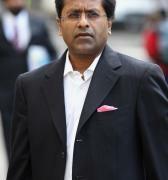 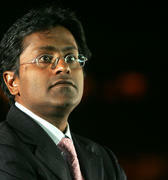 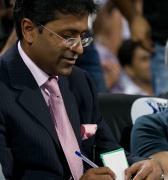 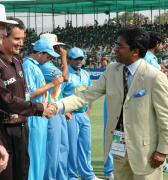 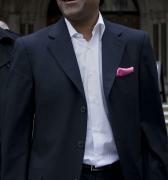 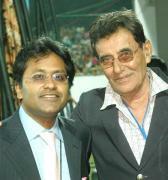 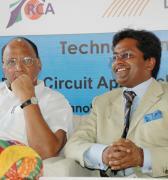 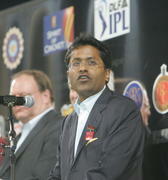 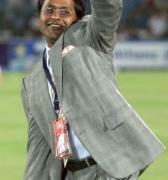 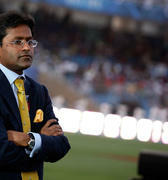 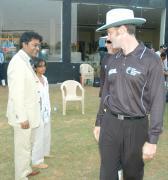 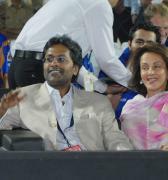 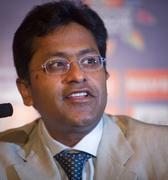 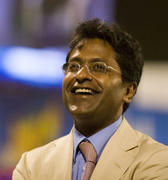 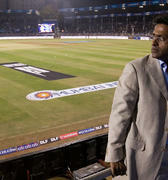 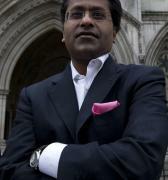 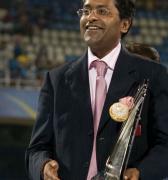 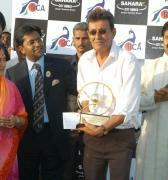 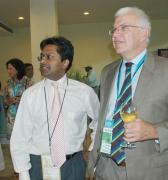 Contractor was associated with GCA for around 12 years while Patel was with the cricketing body for around nine years. 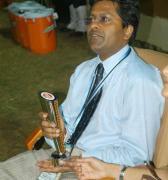 Jogani was serving as treasurer since the last five terms. 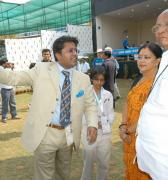 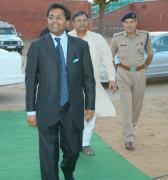 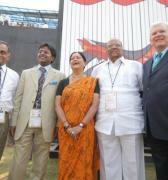 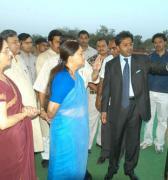 Nathwani was here to attend the foundation stone laying ceremony of the upcoming cricket stadium at Motera. 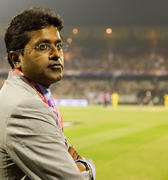 On January 2, the Supreme Court had asked BCCI and all the state associations to implement the recommendations of the committee headed by former Chief Justice of India Justice (Retd) R M Lodha. 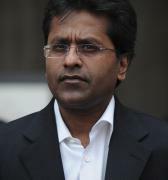 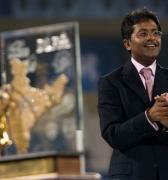 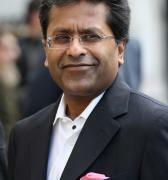 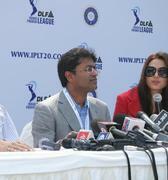 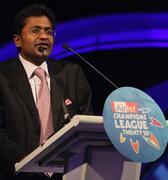 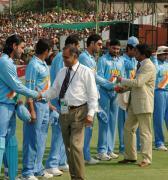 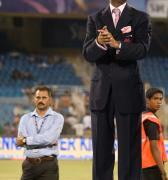 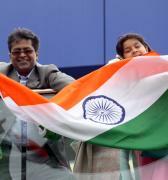 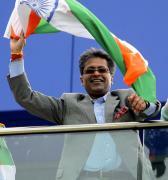 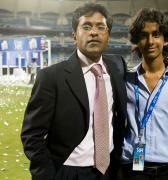 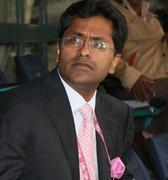 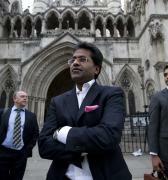 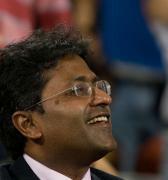 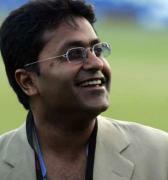 Meanwhile, Nathwani said the entire cricketing fraternity should not be punished for the wrongdoings of a few people. 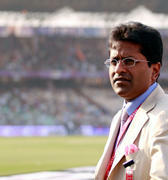 "Cricket bodies are governed under Trust Act. 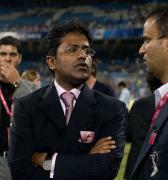 We do not take any grants from the government. 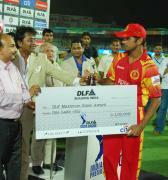 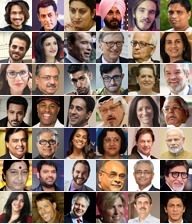 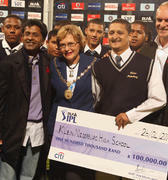 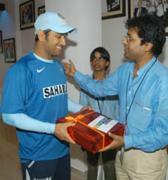 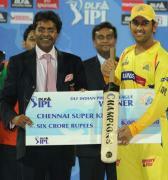 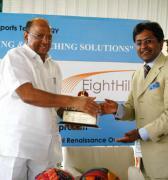 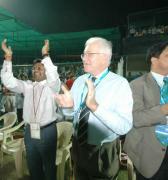 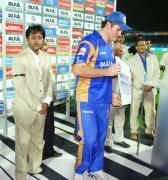 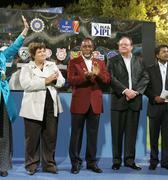 We generate income from cricket and cricketers. 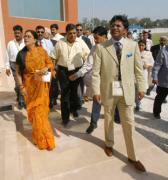 We do not take anything from the government. 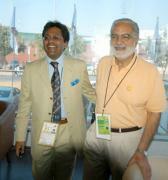 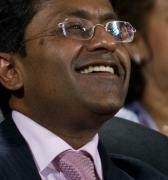 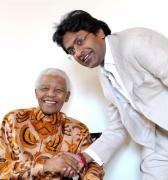 And yet, it is very surprising and shocking that someone has to resign because his tenure is over," said Nathwani. 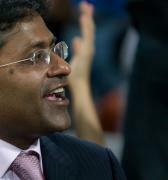 "The action taken by Supreme Court is very painful. 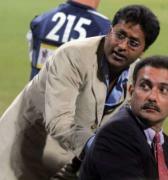 Such a harsh step on us is very unfortunate. 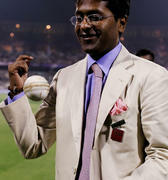 Entire cricket has been punished for the wrongdoings of a few people. 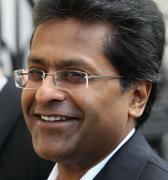 However, we respect the order of the Supreme Court and we do not wish to comment anything against it," he added. 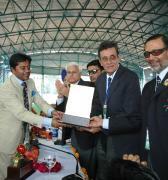 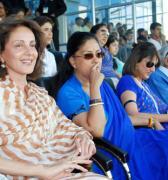 Nathwani was here to attend the foundation stone laying ceremony of the upcoming cricket stadium at Motera. 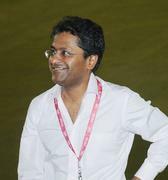 On January 2, the Supreme Court had asked BCCI and all the state associations to implement the recommendations of the committee headed by former Chief Justice of India Justice (Retd) R M Lodha.